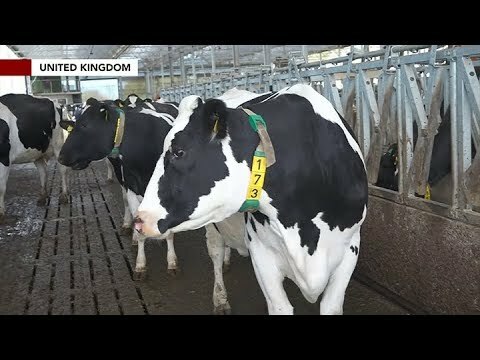 A herd of cows in England are now being used to test 5G’s rural connectivity. 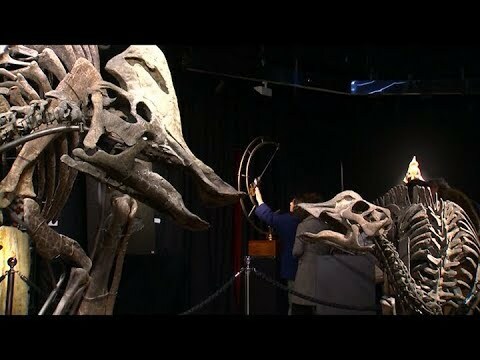 Four specimens of the Jurassic and cretaceous superiors are again shaking prices in an exhibition in Paris. 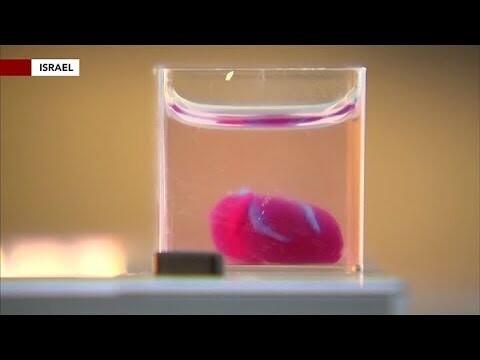 Israeli scientists say they have created the world’s first 3D-printed heart that they say is a ‘major medical breakthrough’ to advance possibilities for transplants. 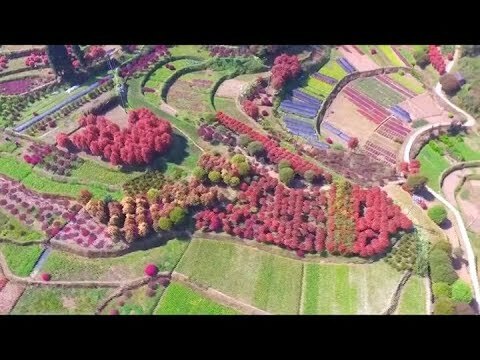 Southwest China’s terraced field creates a fascinating scenery for tourists and at the same time serves as a golden farmland for farmers. 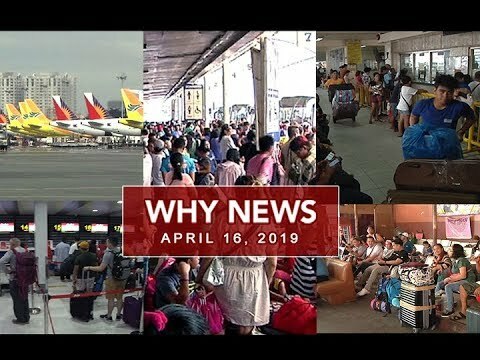 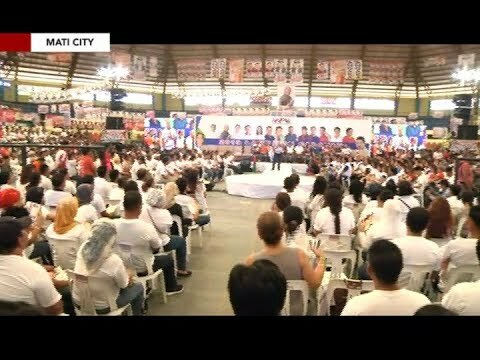 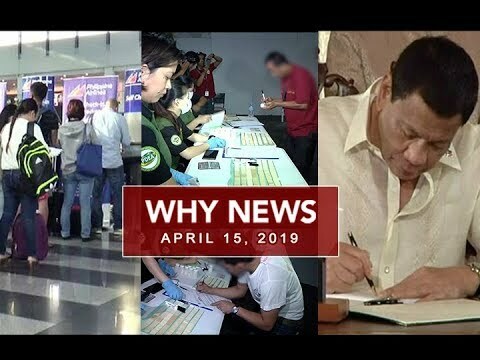 With less than a month before the day of the midterm elections, senatorial candidates continue to campaign in different parts of the country. 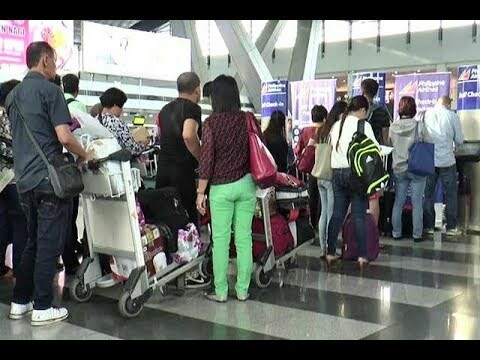 The Philippine National Police or PNP remains on heightened alert as the long holiday approaches. 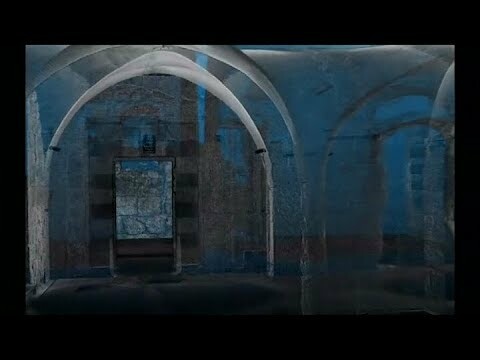 Archaeologists and researchers plus technology are a great mix to come up with a 3D image of a site popular among pilgrims in Israel. 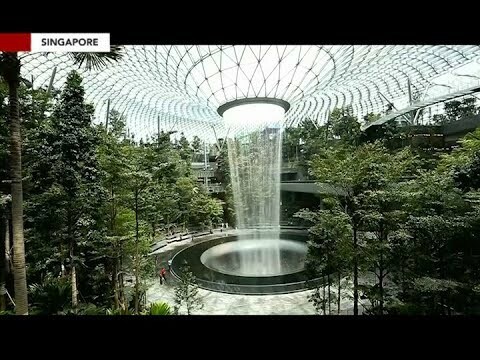 Singapore’s tourism officials hope the world’s tallest indoor waterfall inside a retail complex will bring more travelers and visitors to the airport to shop and dine.